Are you tired of wood boardwalks and bridges that require constant maintenance? 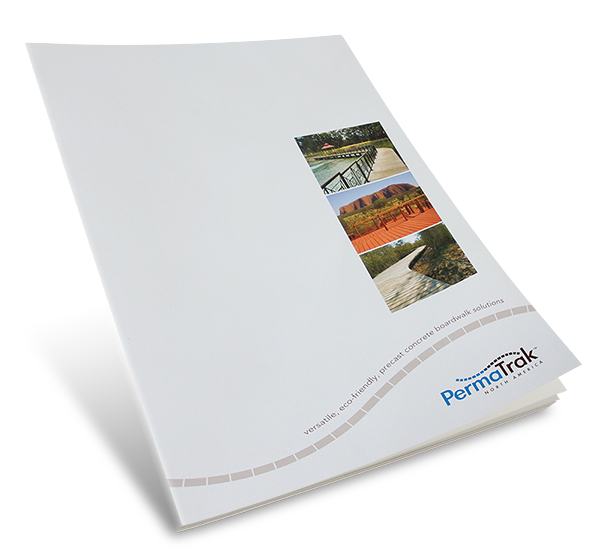 PermaTrak is a durable, maintenance-free commercial boardwalk system. 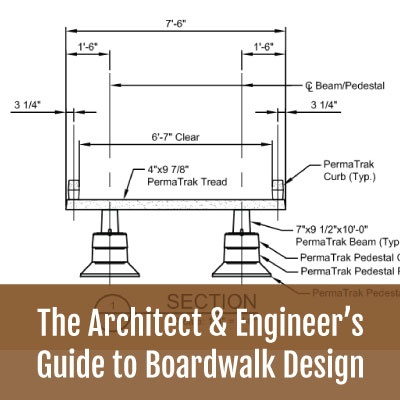 Landscape architects and engineers design PermaTrak for pedestrian bridges, multi use trails, wetland boardwalks and observation piers. 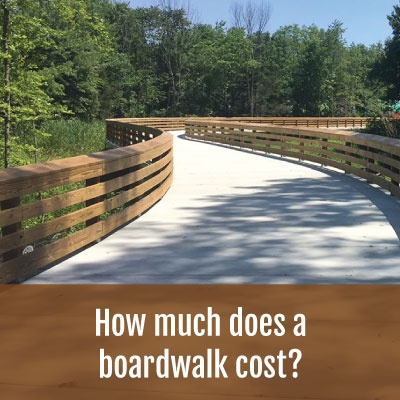 How does the PermaTrak Concrete Boardwalk System work? 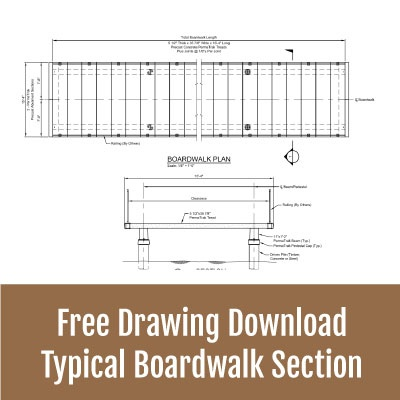 Have you worked with wood or composite decking on a boardwalk or pedestrian bridge project? If so, you're probably familiar with timber posts, headers, runners/stringers and planks. We started our small company with offices in OH, NC and FL - and have been expanding geographically ever since. This map represents the locations of installed PermaTrak concrete boardwalk systems across the US and Canada. If you would like to visit a project site to see a PermaTrak for yourself, send us a note and we'll provide more detailed driving directions.